In the world of haute joaillerie, creating transformable and modular jewellery pieces is a challenging and rewarding task. Take for example Chanel’s latest 1.5 1 Camélia. 5 Allures collection, a bedazzling array of diamonds and precious gems that can be broken down into smaller necklaces, brooches and pins. These masterworks of craft are things of admiration and also make for very practical, fashionable pieces. It’s bound to be worth a pretty penny, but we think that there are more modest ways to add a little convenience to accessorising. Swipe down for jewellery that’ll please even the most fickle-minded of fashionistas. Make It Yours by Wanderlust + Co. 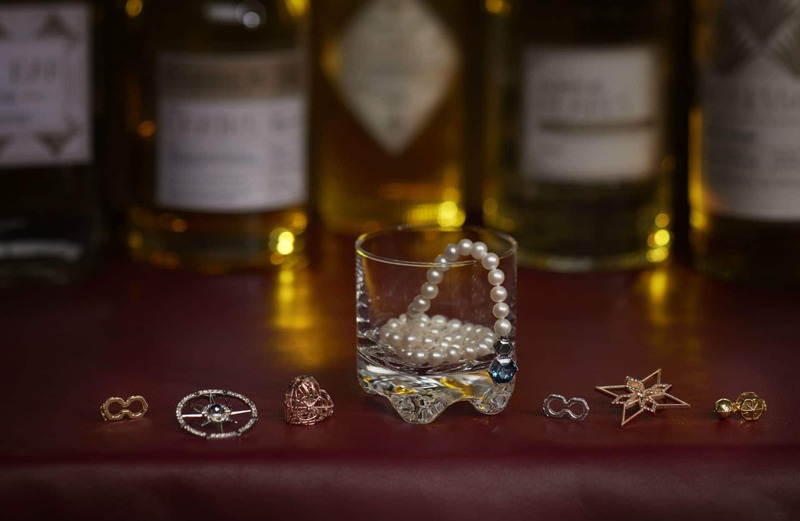 The Melbourne-based jewellery label recently launched Make It Yours, a customisable collection featuring a series of its popular whimsical gold-plated charms. What we like about this is how easily these clip-on pendants can be mixed around with various styles of accessories such as necklace chains, bracelets and hoop earrings. That means not having to hang on to just one necklace look: you can snap your favourite charms on hoops to create a pair of mismatched earrings instead. 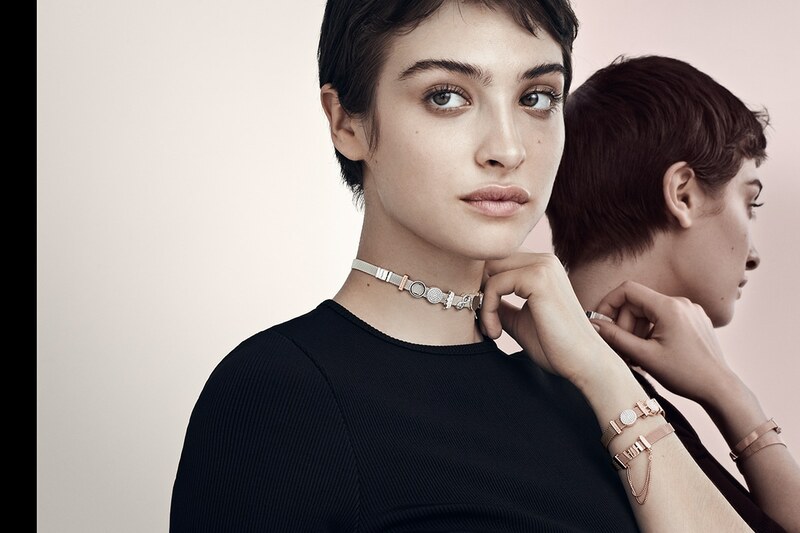 From its Mother’s Day pieces, Swarovski pays homage to clean lines and sun-inspired silhouettes. The Sunshine collection sees a couple of versatile pieces, including stackable ring sets. Now, this isn’t just a pair of mismatched, minimalist bands. 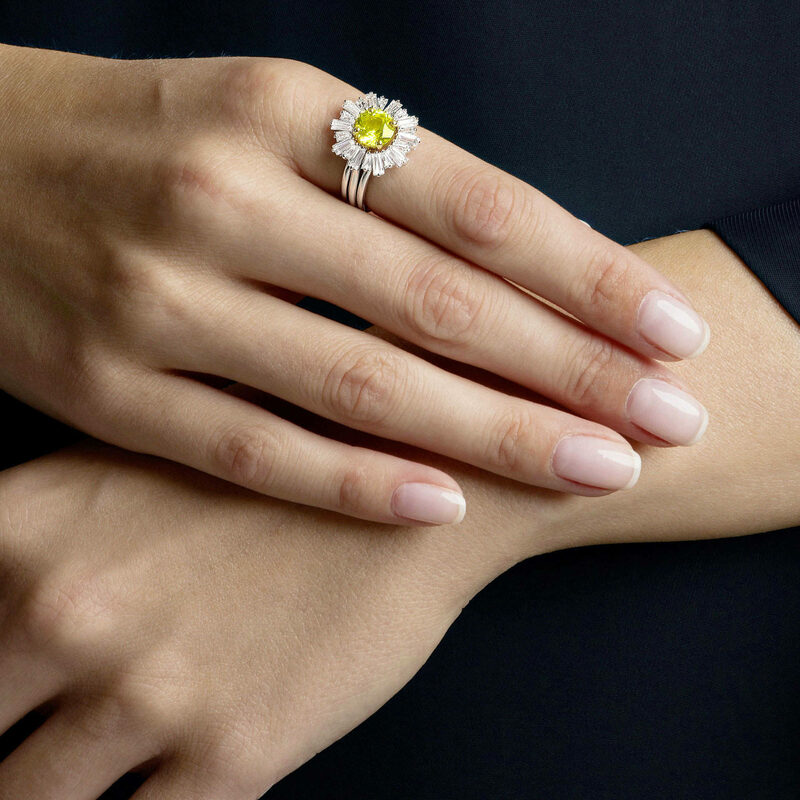 The Sunshine ring set has a canary-yellow solitaire as its centrepiece, flanked by two half-halo rings with rays of tapered baguette-cut crystals for a flashier look. Pandora’s Reflexions collection is an elegant addition to its bracelet game. The mesh-textured bracelets create a sophisticated, contemporary look accompanied by flat, clip-on charms. There are three different types of colours, in sterling silver, gold and rose, that can be stacked up. Or, link them together to create a choker or a short necklace if the occasion calls for an edgier look. Carrie K’s latest pearl necklace can be worn as it is: a classic string of pearls. Its unique Hexa Duo clasp, however, allows you to experiment with different, more contemporary styles. 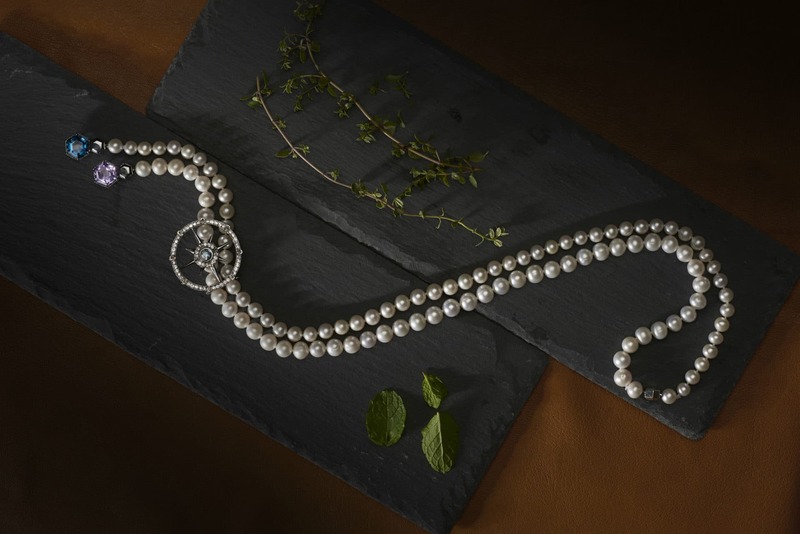 The clasp allows the pearl necklaces to link up with other types of metal chains, semi-precious gems and lockets. Pair it up your way to create a range of looks from a work-appropriate bolo tie to a more refined layered necklace look. The necklaces are available with freshwater or Akoya pearls. Gemstone rings are simple, tasteful ways to jazz up any outfit. 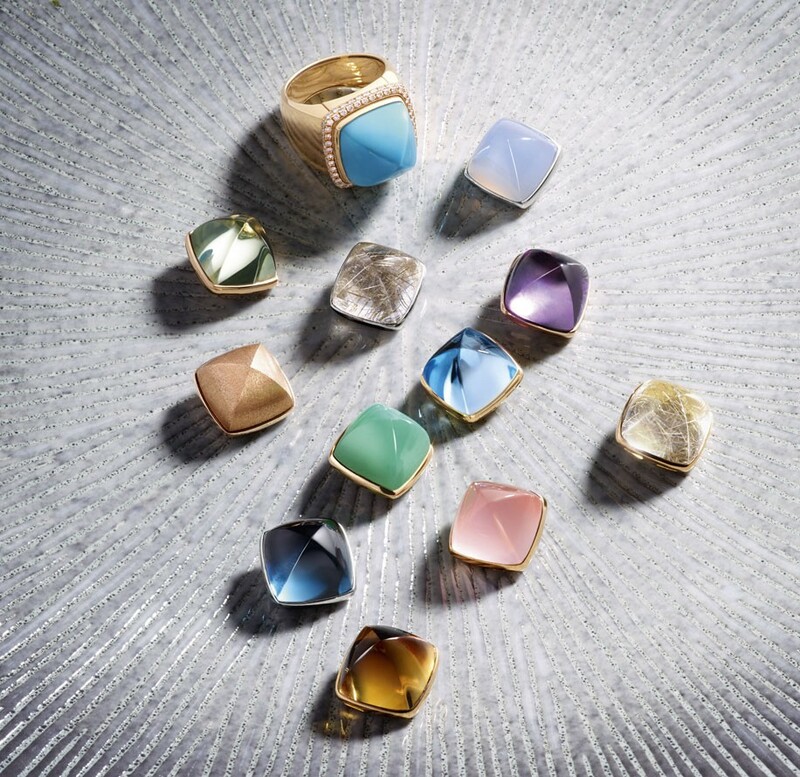 The Pain de Sucre collection by Fred, featuring a smooth cabochon on a signet ring, hits all the right notes. There are many gemstones to choose from speckled lapiz lazuli to a juicy rubellite. If you can’t decide on the stone, just get a ring and follow up with a few other cabochons. The ring’s gemstone can be removed and replaced with another quickly. Fred has also released flat plaques with a mother-of-pearl inlay or speckled in diamonds as a modern update to this adapatable piece.